On Tuesday, September 11, 2018, our beloved Kristyn Len Mazinski, 50, of Brackenridge, went to live with our Lord, after fighting a courageous battle with a terminal illness. She was born June 21, 1968 in Natrona Heights to Lynda (Lyn) Mazinski and the late Richard E. Mazinski. Kristyn was a member of Our Lady of the Most Blessed Sacrament R. C. Parish, Natrona Heights. She was a 1986 graduate of Montour High School, Robinson Township. 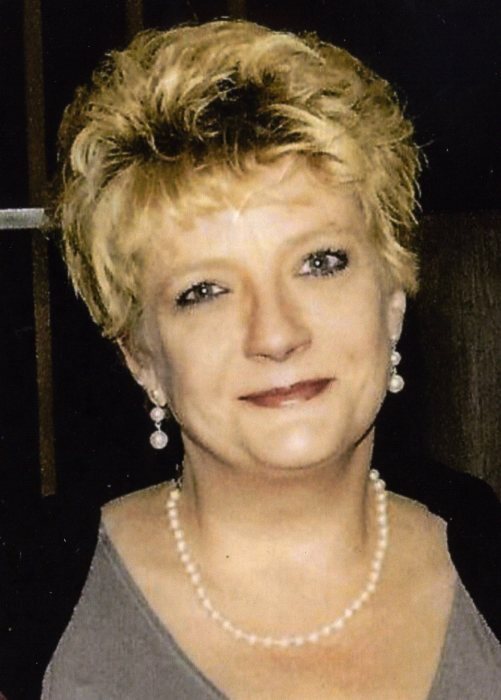 Kristyn was an avid reader who not only enjoyed romance novels, mysteries and biographies, loved working crossword puzzles and took pleasure in building her book collection. She loved music, of all genre's and was a big Steeler fan. Her constant companions were her 4 cats, Hercules, Mya, Iggy and Kimba. Kristyn is survived by her children, Caleb Richard Mazinski, of New Brighton and Cassandra Belle Marino, of Brackenridge; her mother, Lynda (Lyn) Mazinski; sisters, Tami L. (Robert) Sudy, of Brackenridge and Jennifer (Daniel) Baysinger, of Rural Valley; brother, Jason (Brenda) Mazinski, of Seven Fields; nieces, Summre Sudy (Matt Ferrante), of Avonmore, Shawna (Christopher) Zewe, of Brackenridge and Emily Mazinski, of Seven Fields, and by her nephew, Seth Cromer, of Chicora. Kristyn was preceded in death by her father, Richard E. Mazinski; nephew, Charles (Chaz) Cromer and by her niece, Sarah F. (Cromer) Crawford. Friends will be received on Friday from 12 noon until the time of a blessing service at 2:00 PM in the Cicholski-Zidek Funeral Home, Inc., 1522 Carlisle St. Natrona Heights 724-224-8688. Mass of Christian Burial will follow at 2:30pm in Our Lady of Perpetual Help Church with her pastor the Rev. John B. Lendvai as celebrant. Burial will be private. To send an online condolence please visit www.cicholski-zidekfh.com.